SAN DIEGO (AP) — A.J. Pollock is regaining his form right when his team needs him most. Pollock, who missed nearly two months with a thumb injury, drove a 1-2 pitch from Kirby Yates (4-2) over the wall in left for his 16th homer, sending Arizona to its fourth win in five games. Arizona had tied it at 3 on Daniel Descalso’s solo homer off rookie Trey Wingenter in the eighth. David Peralta homered in the third against San Diego starter Brett Kennedy. Peralta missed Friday’s game due to illness and was limited to pinch-hitting on Saturday, but he collected two hits in the finale of the four-game set. Padres: Are off Monday before beginning a three-game series at Colorado. The club has not named a starter for Tuesday’s game against LHP Tyler Anderson (6-5, 4.39 ERA) and the Rockies. DP_San Diego 1. LOB_Arizona 10, San Diego 6. 2B_Pollock (19), Jankowski (11). 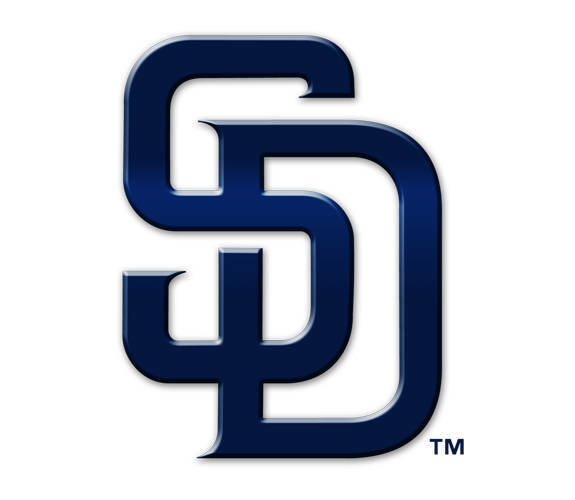 HR_Pollock (16), D.Peralta (23), Descalso (11), Renfroe (14). SB_Myers (8). CS_Jankowski (5). Umpires_Home, Quinn Wolcott; First, Sean Barber; Second, James Hoye; Third, Eric Cooper.